OK, I admit there’s a soft spot in my head for Boeing’s iconic, legendary and (your-word-of-awesomeness here) 747. While I’m not a foaming airliner fan, there are few profiles that are as cool to me as the one belonging to Boeing’s biggest four-engined jet. 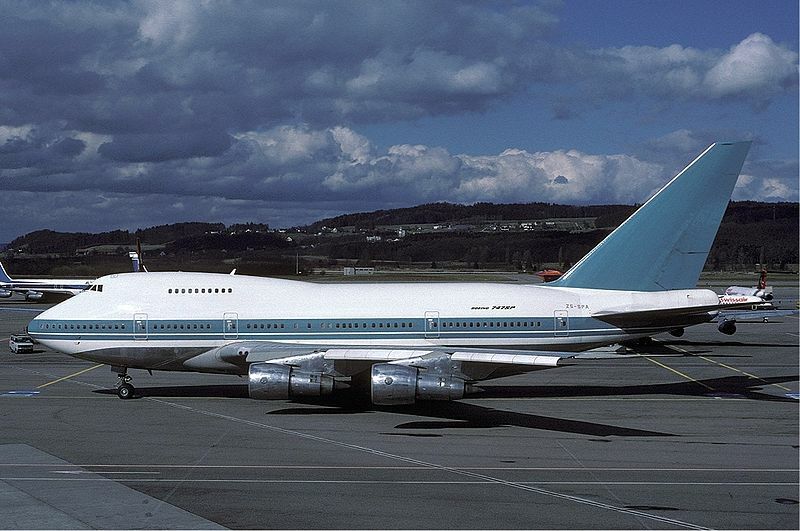 To put an even finer point on it, the 747SP is my favorite variant, although all of ’em are pretty sweet. Well, as you can probably guess, I’m not alone…another fan known as SpeedbirdHD recently posted an excellent video montage to these great aircraft that you must check out!